Rachel Trammel is an associate attorney, fresh out of law school, and works for the Law Firm of Mason, Blackstone & Thorpe. Always hiding behind her glasses and blending into her surroundings, Rachel is oblivious to the beauty she holds which is only enhanced by her sweet and humble nature. She works hard as a first-year attorney and entertains herself through observation along with a very active imagination. The one person who inspires and makes regular appearances in Rachel’s imagination is her immediate boss and senior partner, Cameron Blackstone. Mr. Blackstone is a distinguished, charismatic, steel-blue eyed dream, who causes Rachel’s sexual fantasies to run wild at the most inappropriate times. 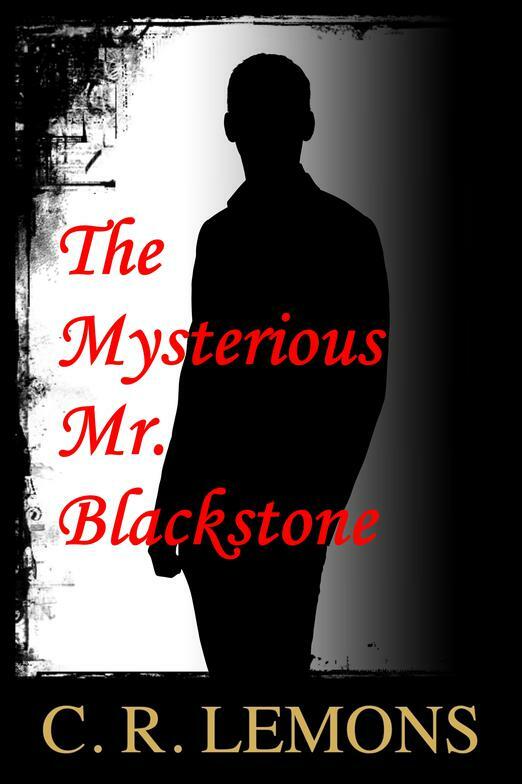 With his dark past and mysterious habits of rarely being seen during the daytime, Rachel amuses herself with the many possibilities to the reasons why and even entertains the idea that Mr. Blackstone may be a vampire. As these two spend time together, working on their cases, Mr. Blackstone begins urging Rachel past her comfort zone and as a result she unknowingly chisels away at his deep-seated barriers. 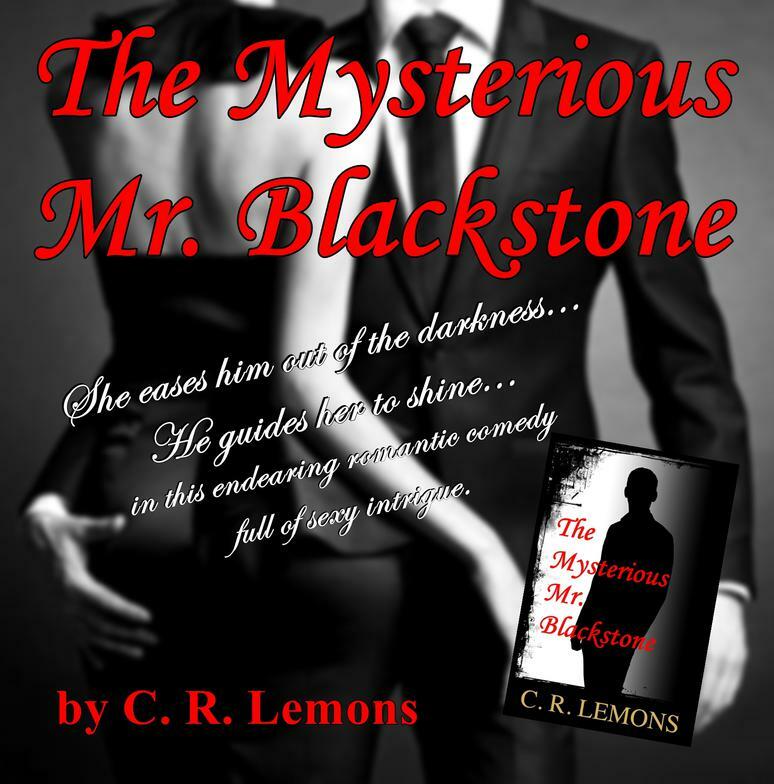 A mutual attraction seems to develop, but is hindered by the shadows that lurk in Mr. Blackstone’s past. When the truth is finally exposed, will it bring them closer together or will it be too heavy of a burden for Rachel to carry? ...they will either balance each other out and become better versions of themselves, at the hands of the other’s encouragement; or, resist each other’s hands to only fall deeper into apprehension.